Every automobile manufacturer operating in India knows that we Indians love SUVs. Volkswagen, although having a good market share in India for a while now does not have an SUV to compliment its presence. Volkswagen plans to add an SUV to its fleet by early 2017. 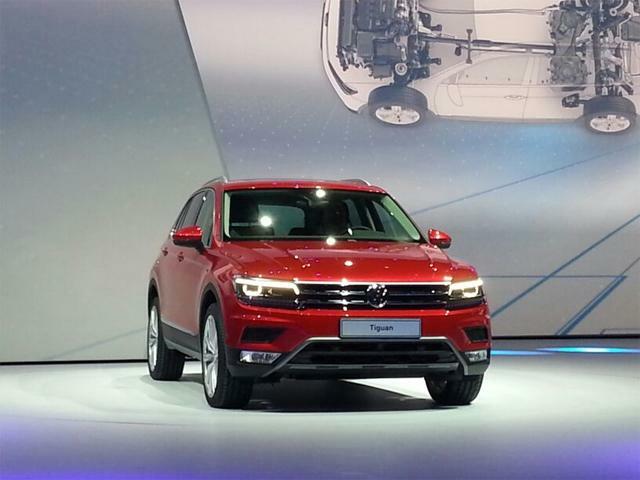 The SUV – Volkswagen Tiguan was on display at the Auto Expo 2016. 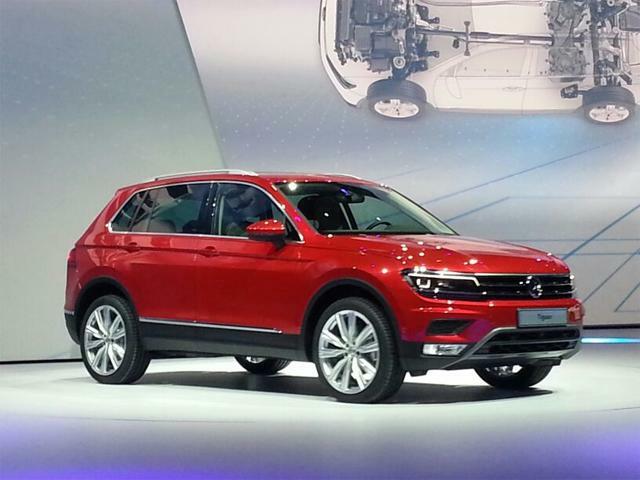 The Volkswagen Tiguan SUV will have a price tag of around Rs. 26-30 lakh in India. I am putting down all the available details of the new Volkswagen Tiguan India launch. 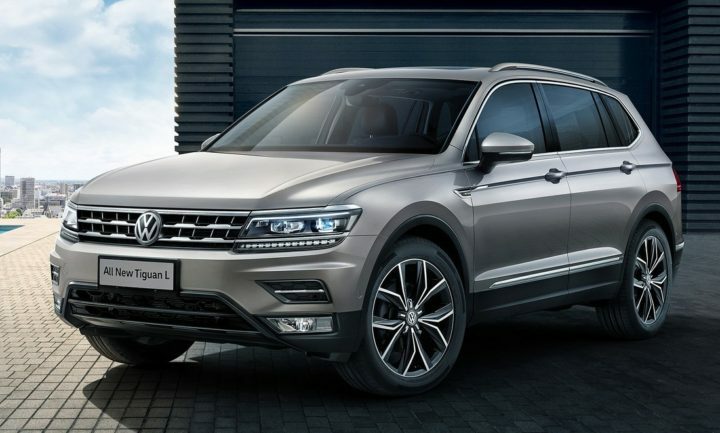 It seems that Volkswagen has plans to launch the Volkswagen Tiguan in India in early 2017. It is very likely that Volkswagen will use the CKD route to bring the car and assemble it somewhere in Maharashtra. Initially VW may use the CBU route to bring the SUV in India to enter the market carefully. At the 2016 Auto Expo in February, the Volkswagen Tiguan made its debut in India along with the Polo GTI and the yet to be launched Passat sedan. The SUV was recently seen on Indian roads sans camouflage. 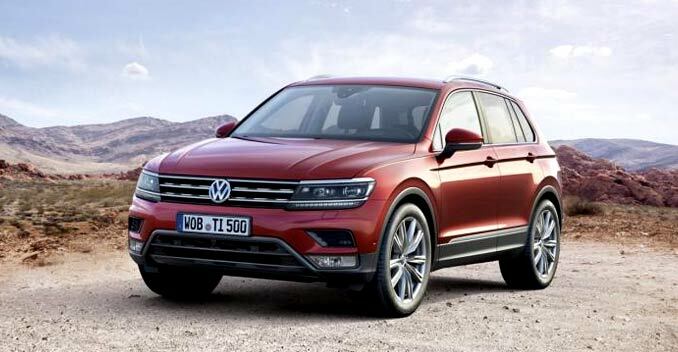 This certainly means that Volkswagen will launch the Tiguan very soon in India. The Volkswagen Tiguan’s price in India will be around Rs. 26 lakhs (ex-showroom) for the basic diesel model. The higher end diesel variant with 4 wheel drive will cost around Rs 35 lakhs. Apart from the Ameo, Volkswagen has hardly been competetive when it comes to pricing. A price tag of above 25 lakhs will place the Tigauan right in the segment of the Toyota Fortuner and Ford Endeavour. Since the Indian buyers give preference to the looks and size of a car while buying, the Tiguan might find it difficult to establish itself in the market . However, a price below Rs 25 lakhs can give the Tiguan an edge over its rivals which are priced above Rs 25 lakhs. A 2.0 l diesel engine will power the Volkswagen Tiguan India. Most likely it will have standard 7-speed DSG automatic engine. The engine will produce a whopping 190 PS of maximum power and 400 Nm of peak torque. The specifications of theVolkswagen Tiguan may vary in India. Later Volkswagen might launch the petrol variants of the Tiguan. Below I have mentioned the specifications in detail. The ARAI certified mileage of the Volkswagen Tiguan is between 17-18 kmpl. On a highway the mileage can go upto 18-19 kmpl while that in city conditions it could be somewhere around 12-13 kmpl. You can refer to the table below. The Tiguan has the trademark Volkswagen looks with clean straight lines. It has an all LED headlamps with LED daytime running lights. The front has a chrome grille that gels cleanly into the headlamps. The bonnet has sharp straight lines. The Tiguan has boomerang-shape LED tail lamps at the rear. Though it might not be a head turner but the Tiguan has great looks for an SUV. To compliment the exterior, the interior of the Tiguan features the trademark Volkswagen elegance. The Indian version is most likely to have black beige interiors along with piano black highlights. 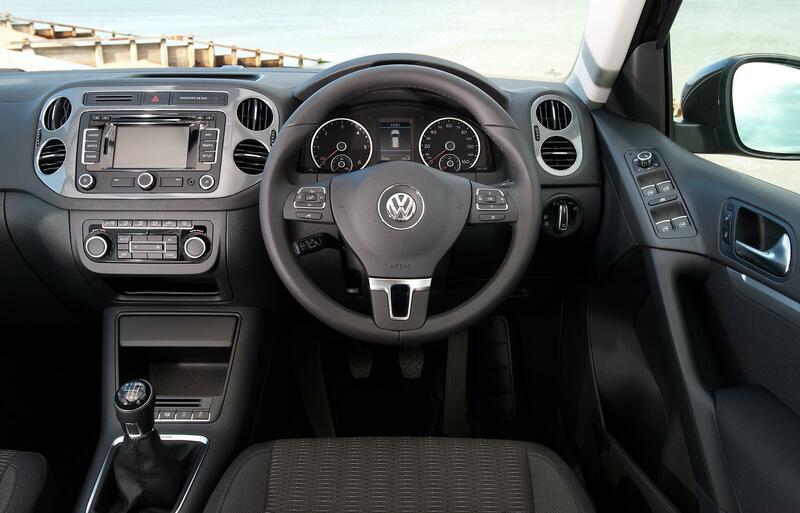 The steering wheel would be similar to that of the POLO. As always, Volkswagen never compromises on quality. At the center console is a digital screen that can also be used as the navigation display. In India, the company might also consider launching the 7-seater variant of the Tiguan. 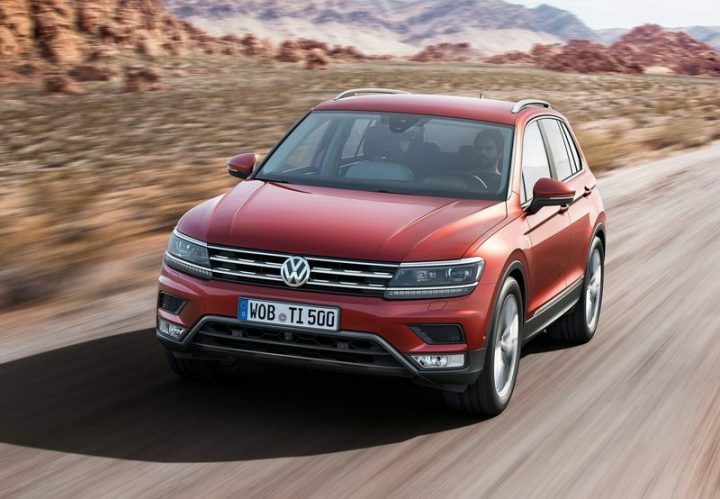 As mentioned earlier the Volkswagen Tiguan will be powered by a 2 litre TDI, 7 speed DSG automatic transmission diesel engine which will produce a max power of 190 PS and a peak torque of 400 Nm. Most likely the top end model will feature a 4 wheel drive system. The Indian version might also get a 150 PS 1.4 TSI Petrol engine. The major rivals will be mostly the SUVs in the Rs 25- 30 lakhs segment like the upcoming Nissan X-Trail and Skoda Kodiaq along with the already on road Hyundai Santa Fe. The other rivals could be the Ford Endeavour and the Toyota Fortuner. Keep visiting indiaautoz.in for more updates on the Volkswagen Tiguan India Launch.